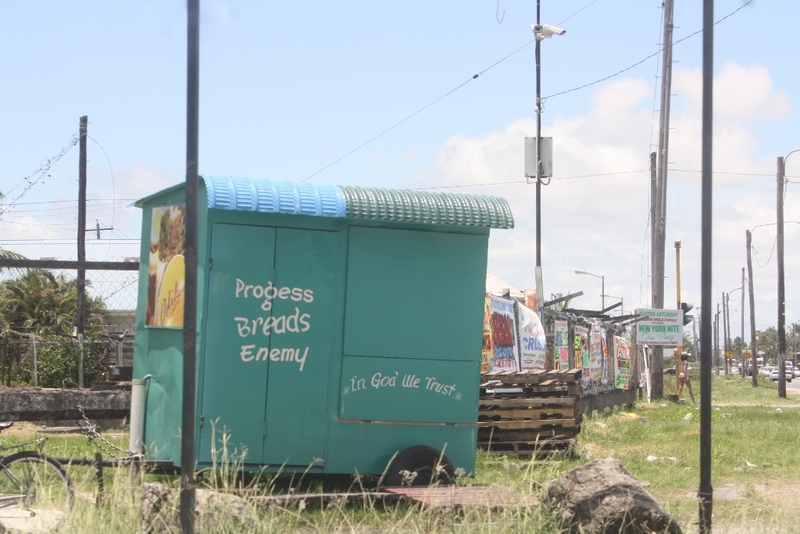 Guyana to English – progess breads enemy – mark jacobs lives! this is more ignorance as opposed to classic guyana to english but it’s worthy of note. Pingback: 13 year old guyana girl delivers twins! progess breads enemy | mark jacobs lives! Pingback: President’s College board chariman “voting for progress” | mark jacobs lives! Pingback: east indians have to let go of their collective paranoias vis a vis afro guyanese | mark jacobs lives! Pingback: jagan is their gawd & jagdeo dem jesus #guyana – mark jacobs lives! ← are you you #guyana ?